In today’s fast-paced, technology centered world of Google maps and up-to-the-minute news reports, aerial photography, videography and surveys have come to the forefront. Whether it is for commercial redevelopment projects, breaking news or commercials to entice visitors to explore the beauty of North Carolina, FairLifts can introduce you to the network of aerial helicopter services and pilots available. Aerial photography has come a long way since French photographer and balloonist Gaspard Felix Tournachon captured the first aerial photography image in 1858. Tournachon actually patented the idea to utilize aerial photography for map making and surveying. Today, these options are only two facets of the aerial service choices on tap for commercial, private and creative projects in North Carolina. Of course aerial photography, videography and surveys would be a perfect pick in North Carolina. Orville and Wilbur Wright made their famous flight in 1903. It was the first man-powered flight, putting North Carolina forever on the map. The Wright Brothers National Memorial is located in Manteo and welcomes more than 400,000 visitors a year who want to explore the area where Americans initially took to the air. North Carolina offers residents and visitors a potpourri of history, signature beaches, scenic lighthouses, exciting cities, inspiring golf courses and more. Golf great Arnold Palmer may have been born in Pennsylvania, but he fine-tuned his legendary skills while playing on the golf team at Wake Forest University in Winston-Salem. So, take to the air over North Carolina and explore its unique perspective for your next commercial or creative endeavor. The aerial services available through FairLifts will open up the wonders of a bird’s-eye view. 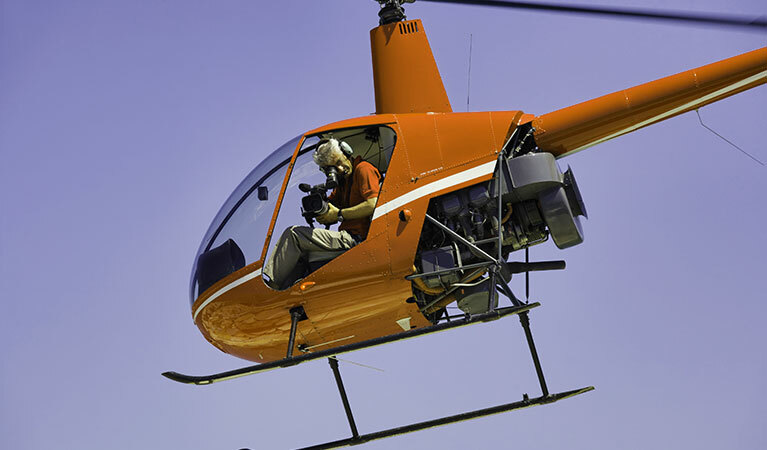 When you take to the air in North Carolina, a wealth of aerial services await you, including aerial photography, videography, mapping, surveying, wildlife census and monitoring as well as law enforcement assistance and more. Find out how the aerial services available can assist your commercial, private or creative project. Tourism is a major component of North Carolina’s economy. Making commercials to attract visitors to the state’s sensational hot spots is an essential use of aerial photography and videography. Both can be utilized extensively in commercial and private projects ranging from real estate developments to construction to breaking news and beyond. Since 1858, aerial views have been used for surveys and mapping. Today, the process is more advanced and involves gathering geomatics, images and schematics not visible from the ground. Surveys are a major piece of development and redevelopment projects as well as infrastructure repairs and beyond. North Carolina has taken hits from quite a few hurricanes over the years from devastating direct blows to glancing indirect ones that caused flooding and power outages. When disasters occur, law enforcement sometimes needs to take to the air for search and rescue operations, damage assessments and delivering relief supplies. 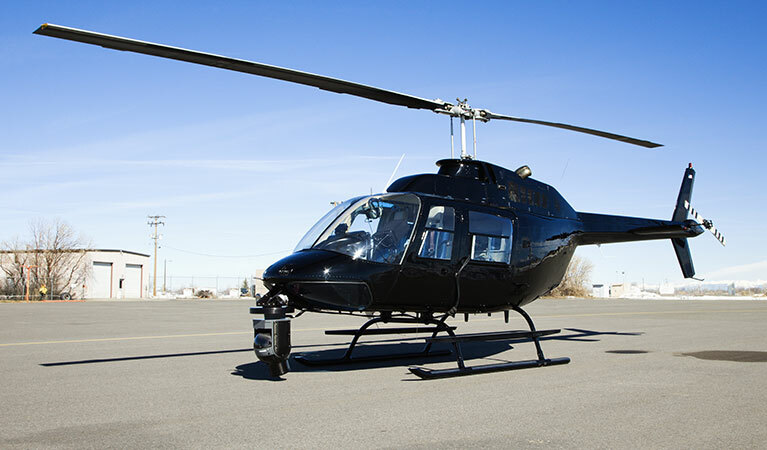 Law enforcement can also but aerial services to work for surveillance and suspect monitoring. With mountains, rolling hills and a breathtaking coastal region, North Carolina is home to a diverse community of wildlife, including bobcats, foxes, coyotes, bears and more. Through wildlife aerial census and sampling, the varied population can easily be monitored and protected. Wildlife census and sampling is a critical service for environmental and wildlife preservation groups as well as government agencies. The Wright brothers made their historic first flight in the skies over stunning North Carolina. A whole host of aerial photography services await you. FairLifts can assist you in procuring the ideal aerial service to suit your commercial or creative project. We are available for free quotes, consultations or to simply answer your aerial service questions seven days a week.